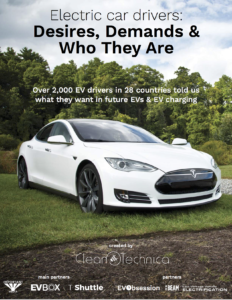 Sharing another segment of our new 93-page electric car driver report, this article jumps into the various car classes EV drivers are interested in. You can get the full 93-page report — Electric Car Drivers: Desires, Demands, & Who They Are — for $500, or you can check out the first 60 pages for free here [pdf]. (Also, if you contributed to the report/surveys and want a free copy, drop us a note and we’ll send the entire report your way.) 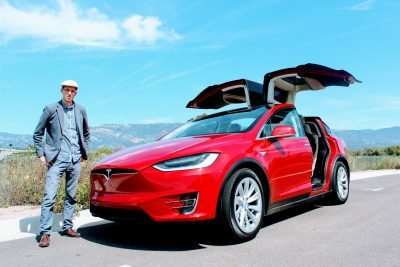 Core report partners included EV-Box, Tesla Shuttle, and Important Media’s central team. Other report partners included The Beam, EV Obsession, and the Low Voltage Vehicle Electrification summit. One of the challenges of the current EV market is extreme lack of choice. 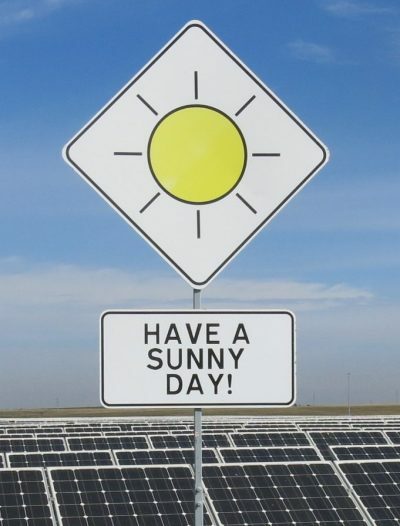 There are only a few widely available models, and even if you look in the most popular markets (California, Norway, etc. ), EV models only account for a small percentage of all the vehicle classes. 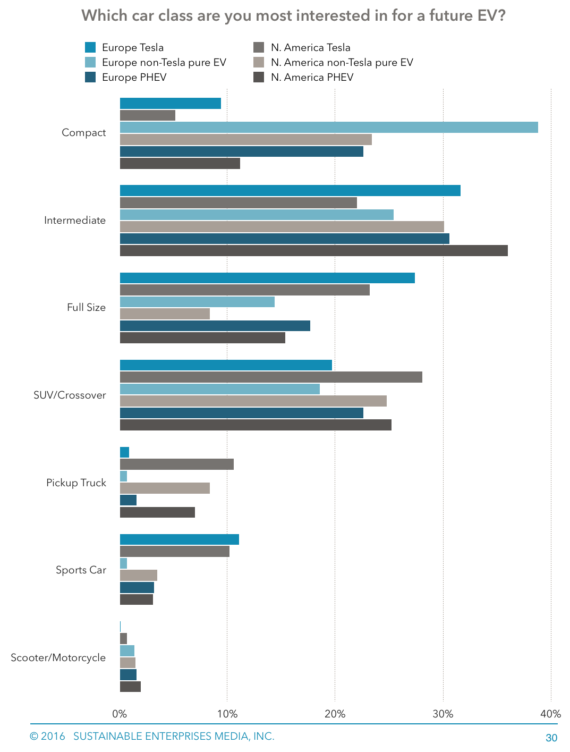 We were curious which classes were most desired for future EV purchases and again polled respondents on this topic (simply in regards to size and style, not taking into account price). The results showed the most desired classes were “intermediate-sized cars” and “SUVs/crossovers,” two classes very poorly represented by current offerings. Overall, however, this was one of those topics where responses for some of the options varied markedly from one group to the next. Non-Tesla pure-EV drivers in both North America and Europe, as well as plug-in hybrid drivers in Europe (where streets are narrower and parking tougher), desired compact cars a great deal. This was actually the #1 choice for non-Tesla pure-EV drivers in Europe, garnering votes from 39% of that group. Non-Tesla pure-EV drivers in North America and plug-in hybrid drivers in Europe each provided a vote of 23% for this class. Tesla drivers and North American plug-in hybrid drivers, on the other hand, were seldom attracted to the compact car class, pulling in only 9% (European Tesla drivers), 5% (North American Tesla drivers), and 11% (North American plug-in hybrid drivers) of respondents. Tesla drivers on both continents had a lot of interest in the “full size” class, but that class was otherwise not very popular. 27% of Tesla drivers in Europe and 23% of Tesla drivers in N. America were most interested in this class. Otherwise, 18% of European PHEV drivers, 15% of N. American PHEV drivers, 14% of European non-Tesla pure-EV drivers, and 8% of N. American non-Tesla pure-EV drivers chose this class. Tesla drivers also had atypically strong preference for sports cars. 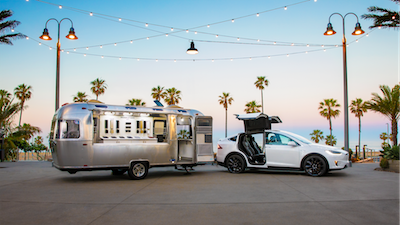 10– 11% of Tesla drivers chose that class as their top choice for their next EV, whereas the percentage ranged from 1% to 3.5% from the other groups. Presumably, the split here is because current Tesla drivers simply have more cash to drop on extravagant sports cars. 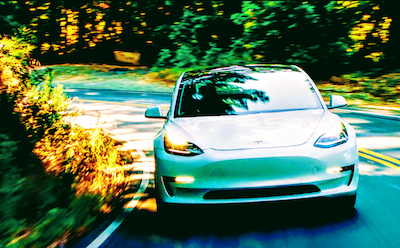 However, another plausible explanation is that Tesla drivers are much more attracted to quick, high-performance cars — something we highlighted in earlier sections of this report. North Americans, predictably, had much stronger preference than Europeans for pickup trucks. North Americans chose this class 7–11% of the time, whereas Europeans chose this class only 1–2% of the time. The “intermediate” and “SUV/crossover” classes were popular across all of the groups, matching the general story in the auto market these days. The range for the intermediate class across the six respondent groups was 22–36% of respondents, and the range for the SUV/crossover class was 19–28% of respondents. Clearly, diversification across all of the car classes (in terms of size/style and price) would increase EV sales, but it seems that automakers would do well to focus on the intermediate and SUV/crossover classes first.